The Santa Clara County Sheriff's Office said Monday that a man has been arrested after the body of a prominent member of the South Bay's Chinese community was found in a shallow grave in Tulare County. NBC Bay Area first reported on Sunday the alleged foul play and the arrest, which occurred on Thursday, according to jail records. On Monday, Sgt. 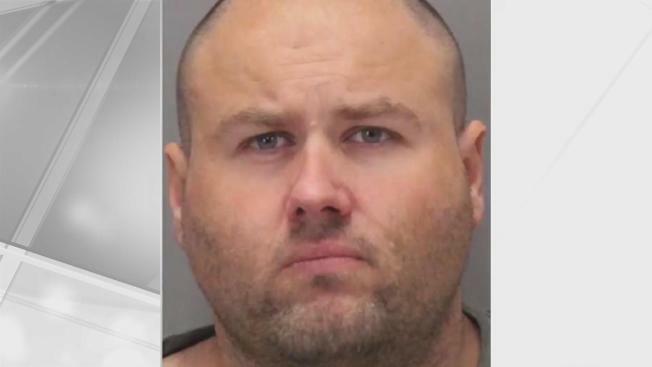 Rich Glennon said that Christopher Ellebracht, 38, was arrested following the discovery of Gin Lu "Tommy" Shwe's body about 230 miles away from Cupertino. The 70-year-old Shwe was a local Realtor and former school board member. He was reported missing on Jan. 18, when he left a 24 Hour Fitness in Sunnyvale, according to the Santa Clara County Sheriff's Office. "It's incomprehensible," Shwe's son, Huei-Saint Shwe, said at a news conference at the sheriff's office. "We're shocked and saddened.' He said at least the family now has a body to bury. Ellebracht made his first court appearance Monday, charged with murdering his former employer. Sheriff Laurie Smith announced the arrest Monday morning. "Today is a difficult one," she said. "This is a callous and cold-blooded murder." Ellebracht was Shwe's handyman for about two years, authorities told NBC Bay Area. Investigators said Ellebracht abducted Shwe and strangled him. He was arrested after detectives learned he tried to cash a $10,000 check from Shwe's account and was observed on video buying a shovel at Home Depot the morning of Shwe's disappearance, Glennon said. 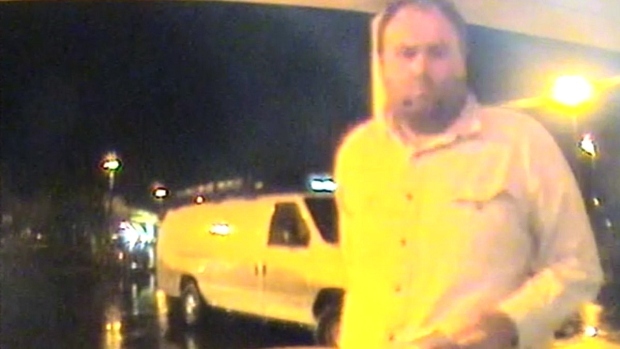 Santa Clara County Sheriff’s detectives say this Jan. 18, 2017 surveillance photo shows Christopher Ellebracht depositing a forged check at a Morgan Hill ATM, the check belonging to Gin Lu “Tommy” Shwe, whom he is accused of killing. Ellebracht faces charges of murder, financial elder abuse and forgery. He was assigned to the public defender's office and is being held without bail. Efforts to reach him or his attorney were not immediately successful. Prosecutor Carolyn Powell expressed confidence in her case. "Mr. Shwe lost his life at the hands of another, and that other person was Christopher Charles Ellebracht," Powell said. In 2004, a 25-year-old Ellebracht was arrested for dragging two officers with a truck, according to Fontana Herald News. The officers were having a hard time identifying Ellebracht because he gave them false information regarding his identity, police said.